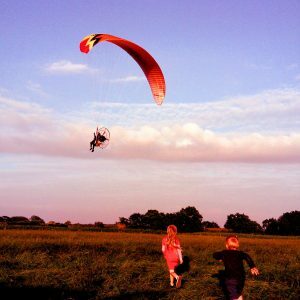 Check out all of my helpful paramotoring blog posts, where I answer all of the most common questions among new and existing pilots. 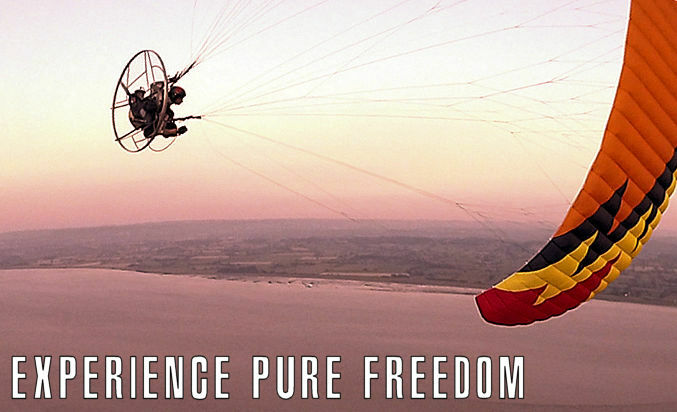 There's more to paramotoring than meets the eye. Learn the things instructors don't have time to teach during a few days training. 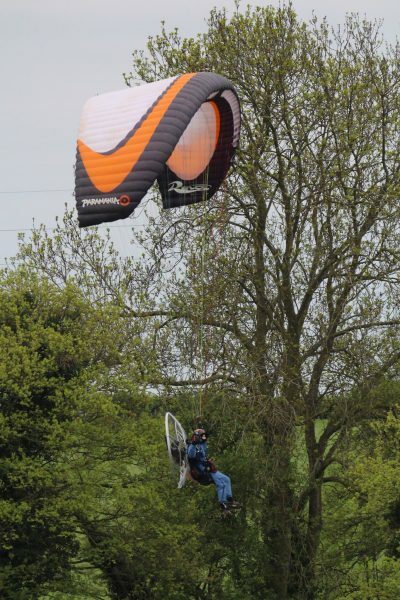 Browse the recommended gear section to discover all of the paramotoring gear and equipment you'll need to get in the air. 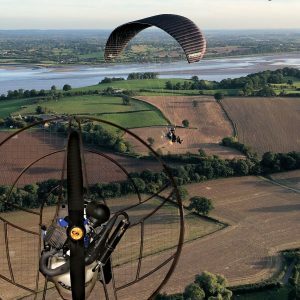 Paramotor planet is a non-biased resource for new and existing pilots, started with the goal of providing valuable information that's not available anywhere else online. 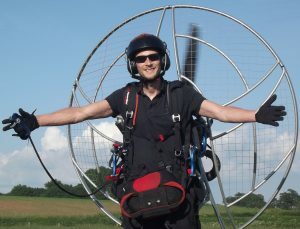 With pilot error accountable for every paramotor accident, it's clear that good training simply isn't enough. 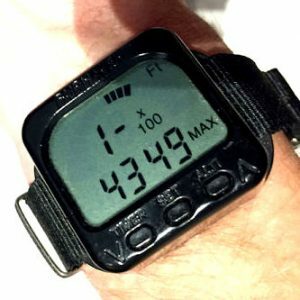 I've spent hundreds of hours building this website and creating an eBook, to teach you the things that a few days training simply can't cover. I recommend that you start by checking out some of my helpful articles, as they will give you a good introduction to the sport. To make sure you've absorbed everything, there's also a multiple choice exam that you can take to test your knowledge. 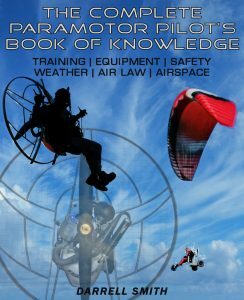 Very few pilots pass the exam, proving that they need some extra training, and that's where the 150 page eBook will help. 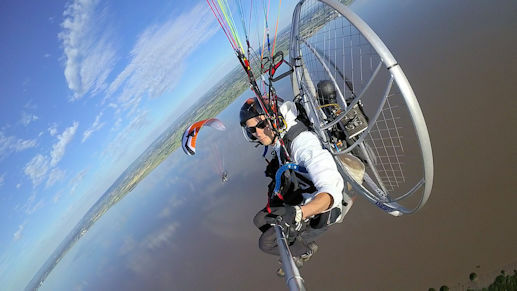 Enjoy your time on Paramotor Planet!